Back in 2014, I visited Saijo to see all of the sake breweries of the area. Kamoki was the last sake brewery I visited as it was the farthest from the station but it was still an important brewery. 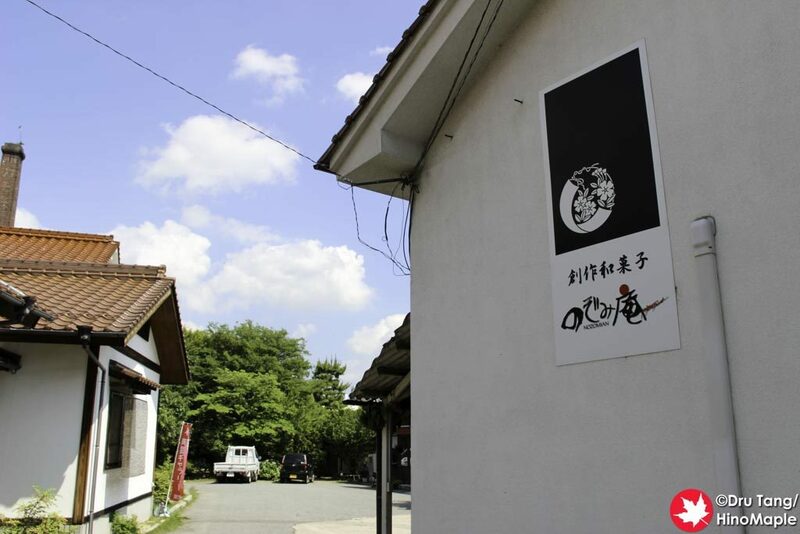 Located about 300 metres from Sanyotsuru, I feel a lot of people skipped this sake brewery because it was “too far”. Far from being too far, Kamoki was a lovely place that deserved a visit. The entrance was unique in that they had a big gate that was open to a nice courtyard. This was its downfall as the first time I visited Kamoki I was afraid to enter any of the buildings and felt as if I was trespassing on private property rather than looking for good sake. When I entered, I was instinctively drawn to the left as that was where a public gallery was located. 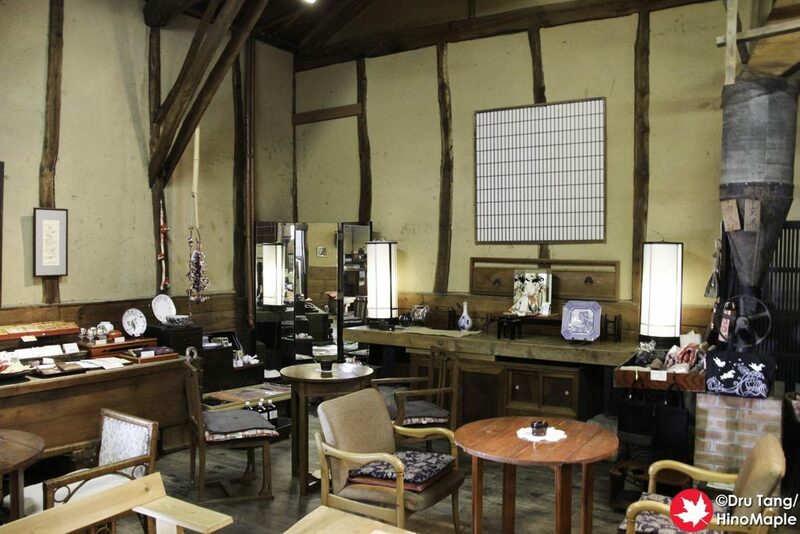 When I entered the gallery, I could feel the cool air of the brewery itself and see Japanese ceramics. The gallery mainly focused on this but in the back you could see some of the brewery. 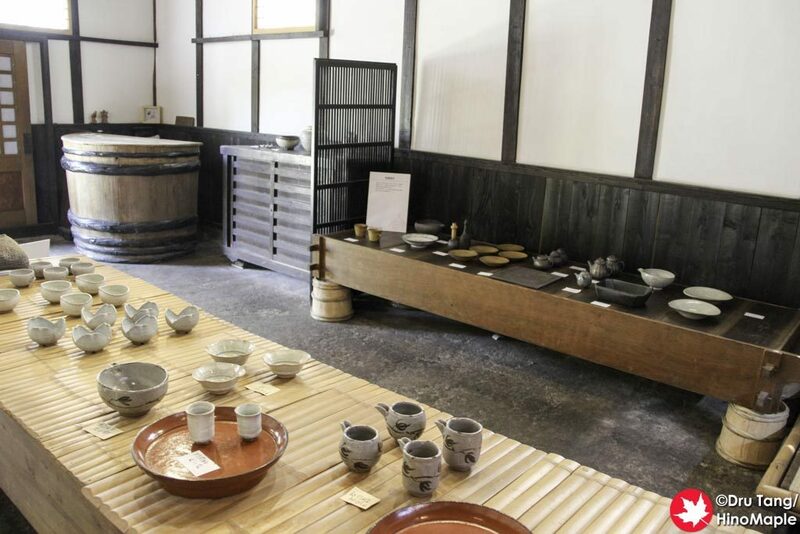 You could see some of the equipment used to make sake, or at least test it. Most of the equipment looked small and didn’t appear to be used for the main bulk of their sake brewing. When I exited the gallery, I couldn’t imagine where their tasting room and display was. I was looking around and didn’t really see anything special until I noticed some tables. The tables caught my eye but it was almost hidden from view from the ivy that had grown around the entrance area. As I got closer, I could see the telltale signs that I was headed to the right place as there were a few signs showing the old labels of Kamoki as well as information about Kamoki. When I entered the shop, I was greeted by a couple of older ladies. 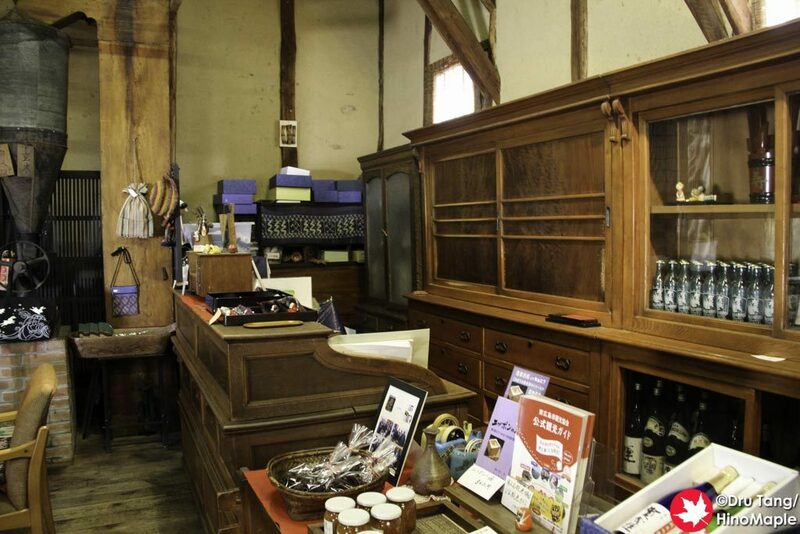 The shop was actually split into two sections, but there was no physical boundary. There were several tables and chairs in the café area. There were also various ceramics for sale around the perimeter of the shop. The café itself was focused in the back corner of the room. You could order typical café drinks such as coffee and tea but you could have also order various cakes and desserts that were made with sake such as cake. The tasting area was right next to the café. I couldn’t miss it as there were a bunch of sake bottles on display. I had to ask, but the lady taking care of the café told me that she was not allowed to let me try the sake. 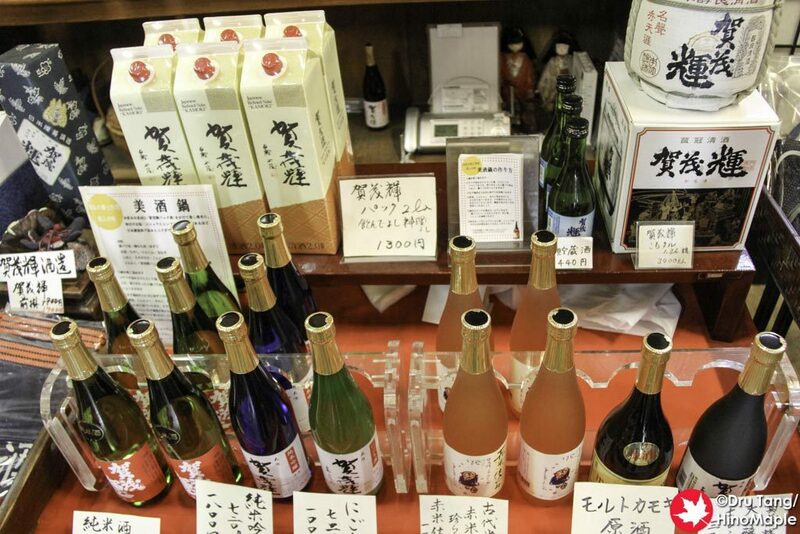 Once the lady taking care of the sake came back, I was able to try a few bottles. I did have to say what bottles I wanted to try and it did feel a little intimidating. I tried a good sample of sake, starting with the red rice sake. It came in a nice pink bottle with what looked like a Buddhist monk praying in front of a glass of sake. This was Kamoki’s specialty as it had wine tones in it. I personally liked drinking the Junmai Ginjo as it had a more traditional sake taste. The red sake wasn’t bad but I prefer a more traditional sake flavour. My experience at Kamoki was not the best when it came to the Saijo breweries. The lady who was helping us was pretty nice but not very friendly on the outside. She was definitely helpful and did well to explain all of the different sake but I felt almost as if I was invading their personal space and that we were more of a nuisance to them. I felt that Kamoki had very interesting sake. It is delicious and worth a trip from the station. I couldn’t go to Saijo without visiting all of the breweries back in 2014. If I didn’t visit all of them, I woudn’t know what I’d enjoy the most. While I felt a little intimidated by the workers at Kamoki and it was a little difficult to find the shop, the brewery was a great place. I am saddened to hear that they have closed but that is how things go in Japan, especially with these types of old industries. 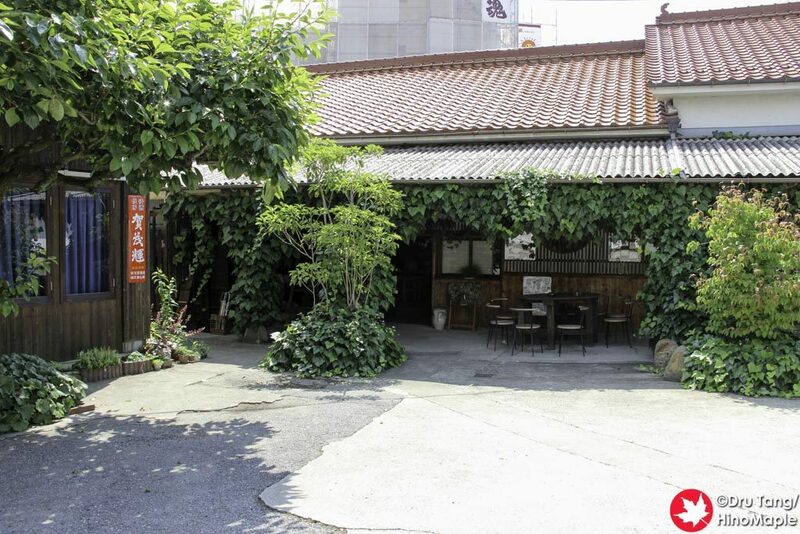 This entry was posted in Chugoku, Food, Japan, Travel and tagged Higashi-Hiroshima, Hiroshima, japan, Kamoki, Kamoki Sakagura, Kamoki Sake Brewery, nihonshu, Saijo, Sakagura, sake, sake brewery by Dru. Bookmark the permalink.